​The University provides a free shuttle bus service for students and staff. 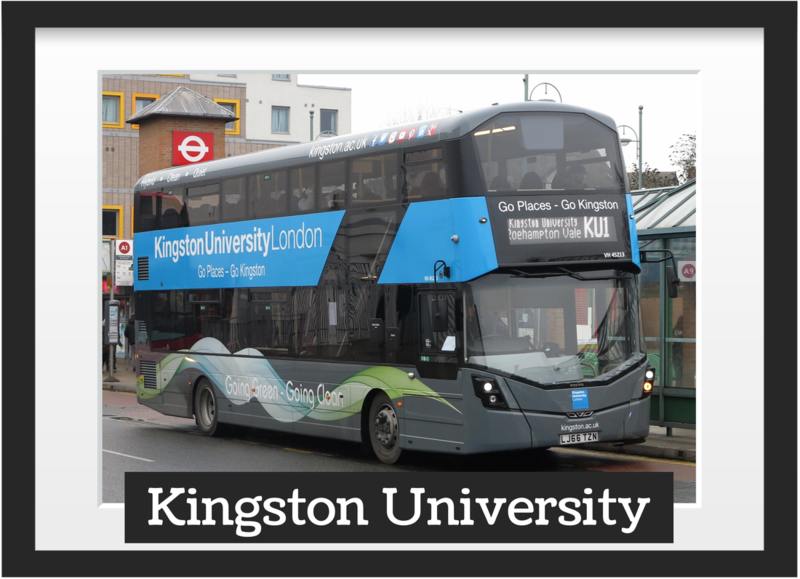 Buses operate between the University campuses and Kingston Town Centre. Services are restricted for student and university staff only. All routes are operated by United Motorcoaches. 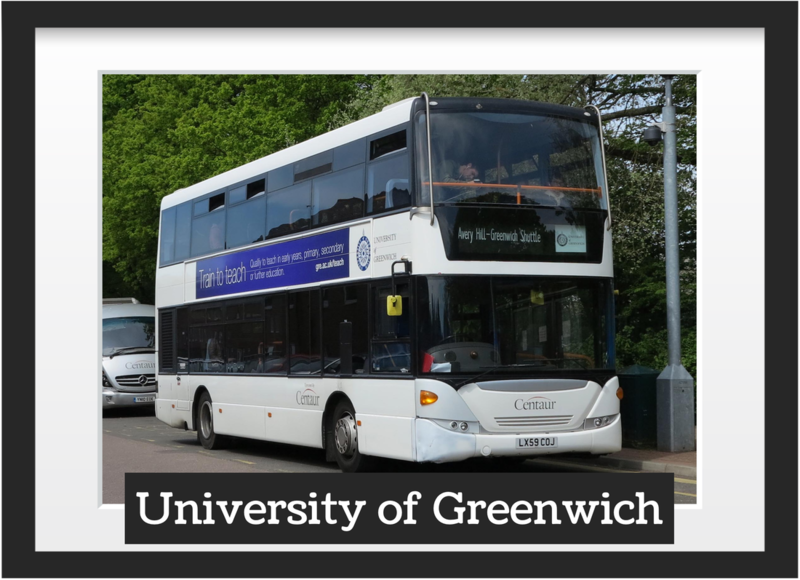 ​The University provides a shuttle bus service for students and staff. Buses operate between the University campuses and local town centre. Services operate during term times only. All services are restricted for student and university staff only. All routes are operated by Centaur Travel. ​The university provides a free shuttle bus service for students and staff. 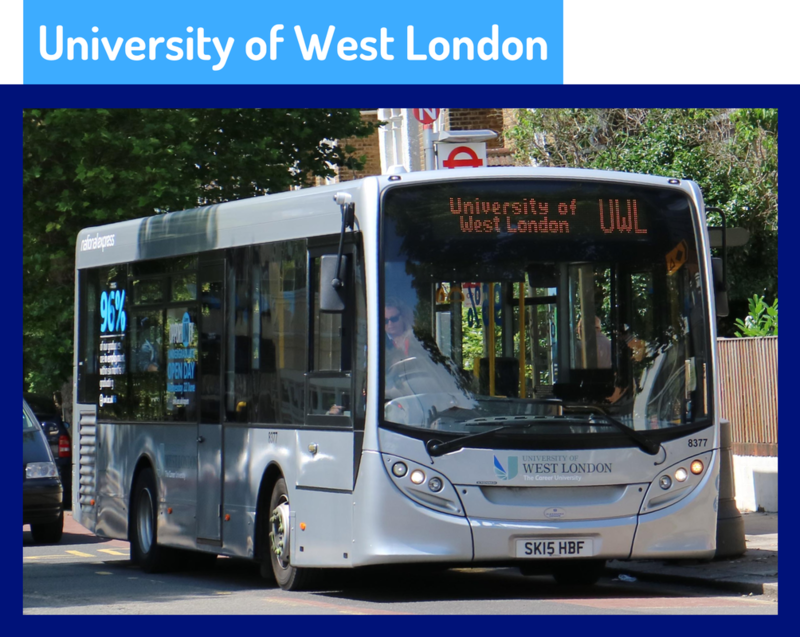 Buses operate between the university campuses and local town centre. This route operates between Ealing Broadway and Paragon House, Brentford via South Ealing. This is a restricted service for students & staff only. This service is operated by National Express.